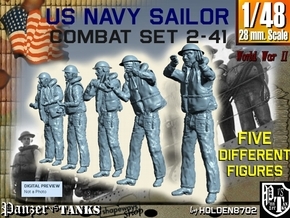 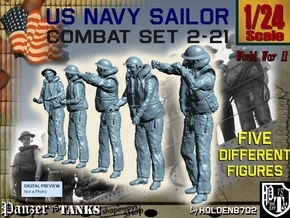 High Detailed 1/20 Scale MK6 DEPTH CHARGE W/ TYPE-C RACK used with US Navy PT Boats in World War Two. 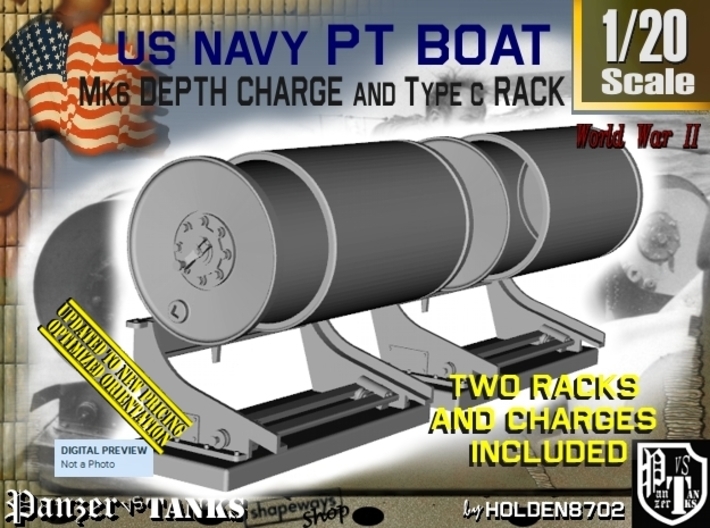 TWO DEPTH CHARGES AND TWO RACKS included. Models hollowed with 0.7 mm. 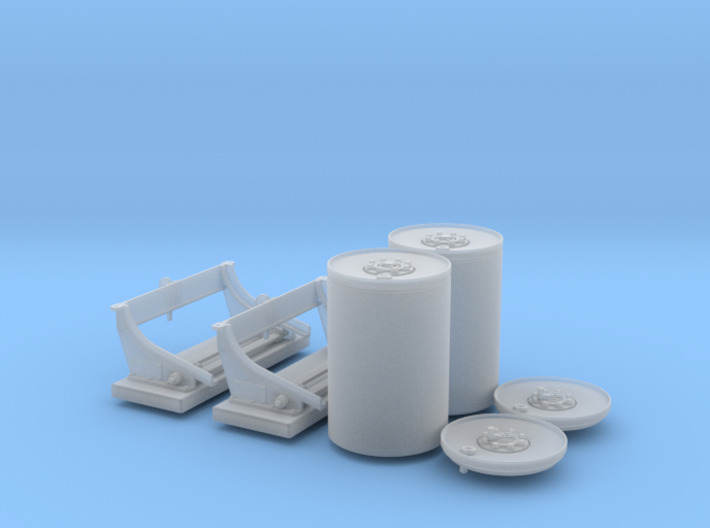 minimum thickness and Deep Charges break into two separate parts.